A visit to the World Heritage Site is a perfect opportunity to stay in Wiltshire and explore. Wiltshire – a mysterious and beautiful county is waiting to be discovered, find out more……..Discover Wiltshire. Explore quintessentially English villages in Wiltshire’s rural landscape, historic market towns and the medieval city of Salisbury. 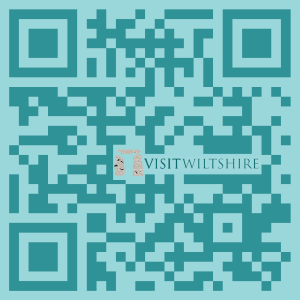 Explore what Wiltshire has to offer. Take a look at the wide range of Things to do. Be inspired with some amazing places to visit and activities to fill your days. Discover a huge variety of events from music festivals, to food and drinks festivals to art events. Looking for somewhere to stay. There are plenty of places to stay with different styles of accommodation to suit different needs. Take a look at Accommodation in Wiltshire and start planning your break today. Why not download the VisitWiltshire app using thr QR code below?